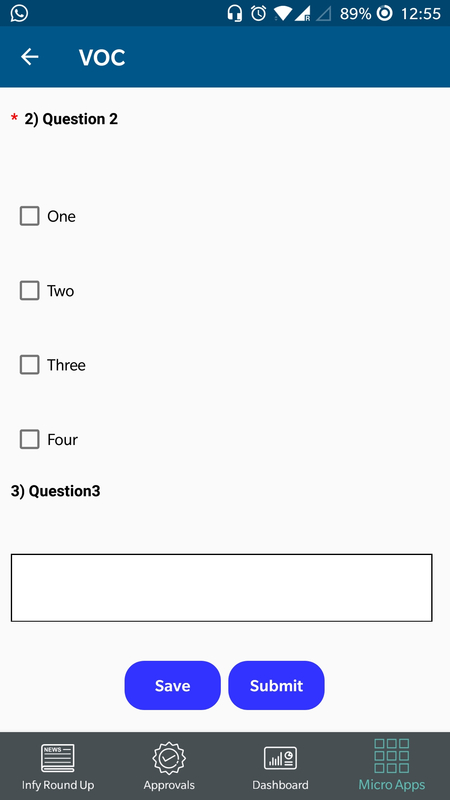 I have created a survey form with different type of questions like radio,checkbox and entry field. The survey is fine but there is a lot of spacing in between the questions and answers. I need to reduce the space. As right now after question its taking padding of 10 from bottom and for answer its taking padding 10 from top as well, thus its taking 20 padding between question and answer. @M_Shah04 nope that didnt work.No change.